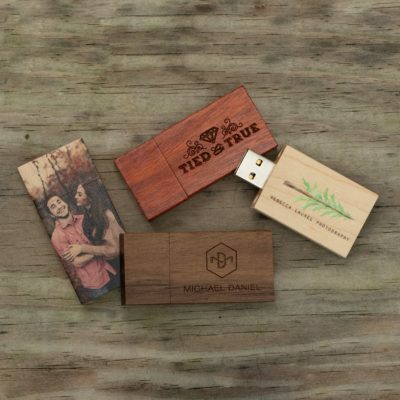 Help reclaim the forests out west with our beautiful Beetle Kill Wood Slide Flash Drive Box. Much of the forested land throughout the western United States has fallen victim to the effects of the mountain pine beetle. Over time, these small beetles have had an absolutely devastating impact on the ecosystem, killing trees from Canada to Mexico. 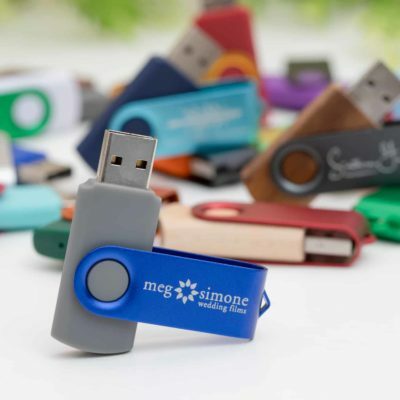 It is from trees like these in Colorado – otherwise left to be kindling for wildfires – that we have sourced the wood for our unique and striking Beetle Kill Wood Slide Flash Drive Box. With tinges of natural blue and grey coloring, these one-of-a-kind boxes are truly unique. 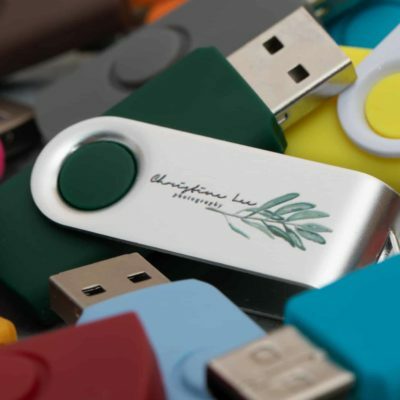 Flawlessly constructed by hand in the United States each box comes loaded with a pillow of natural wood wool providing your flash drive a comfortable bed to sit upon. A removable lid slides seamlessly into and out of the box via a precisely positioned groove. 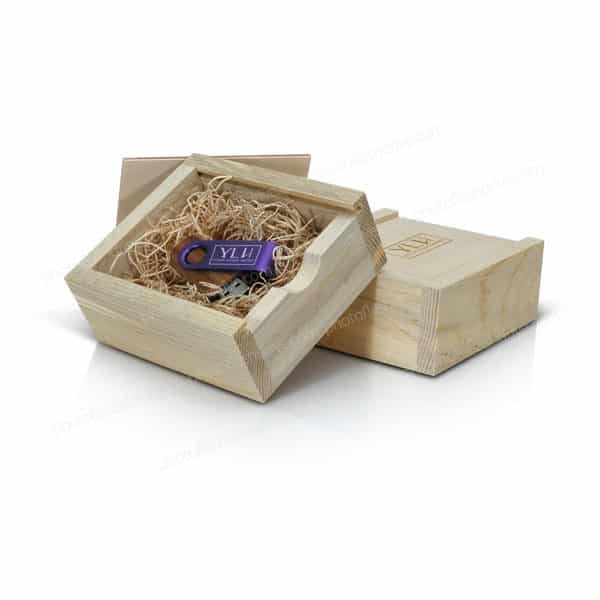 When you choose the optional laser engraving, your logo or message will really make this box sing. 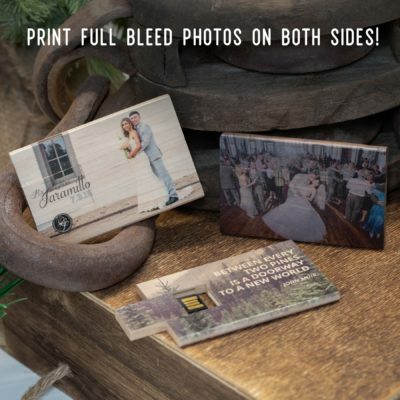 Please note that if you require color consistency or uniform appearance for your multi-box order, these beetle kill wood boxes might not be the best option as the coloring from box to box will vary.